A new study has found that women could be risking harming their newborn babies with an unhealthy decision. 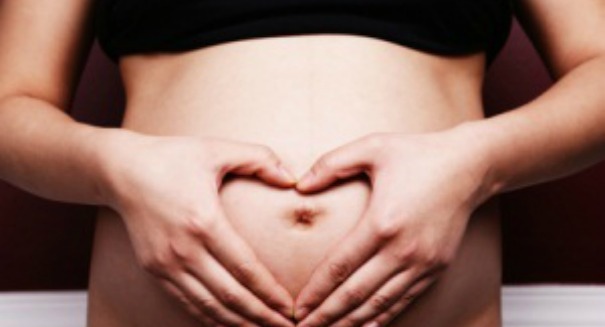 An alarming new study finds that women are making a very bad choice after a pregnancy. About 43 percent of women who quit smoking during their pregnancy went back to cigarettes just six months after the birth of their child, according to a Wiley statement. Knowing that it’s bad for their babies, women will often quit smoking if they find out they’re pregnant, but they appear to have difficulty kicking the habit for good once the child is born — meaning that newborn could be exposed to second-hand smoke at a very early age. The findings, published in the journal Addiction, examined 27 trials that attempted to help pregnant women stop smoking. The researchers wanted to see how the women fared six months later, and the results were disappointing. A full 87 percent of women weren’t even successful in stopping smoking during the pregnancy, either because they didn’t try or they tried and failed. And of those 13 percent, nearly half started smoking cigarettes six months later. Studies show that children exposed to second-hand smoke tend to get sick more often, and their lungs don’t develop as well, leading to more cases of bronchitis and pneumonia. It can also trigger asthma attacks in children.